My Althea Christmas Wish List! 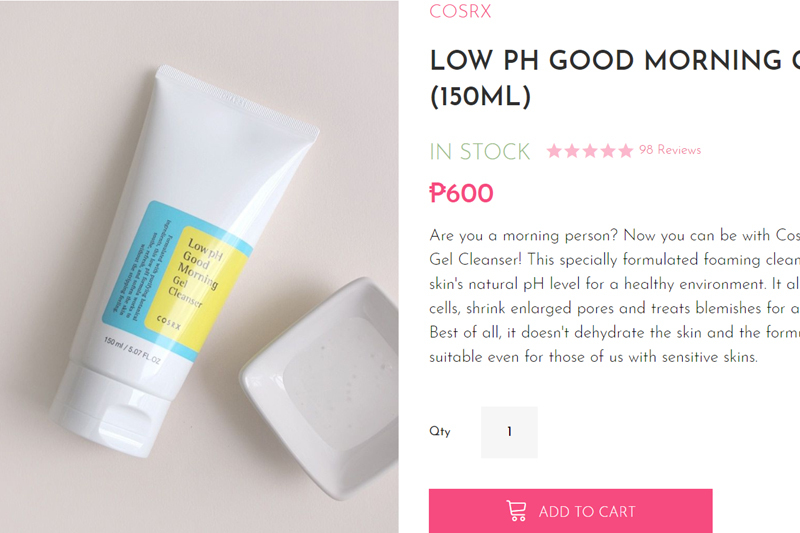 Okay, so I was asked to list 10 things which I think are the best buys from Althea, my favorite K-beauty online store. Can I just say if I could fit everything they have in my house I’d like one of everything please??? I’m just that much of a Korean skincare and makeup addict. It’s going to be tough narrowing down my picks to just 10 but I’m going to give it a shot. This is listed in no particular order… it’s my Althea Christmas Wish List! 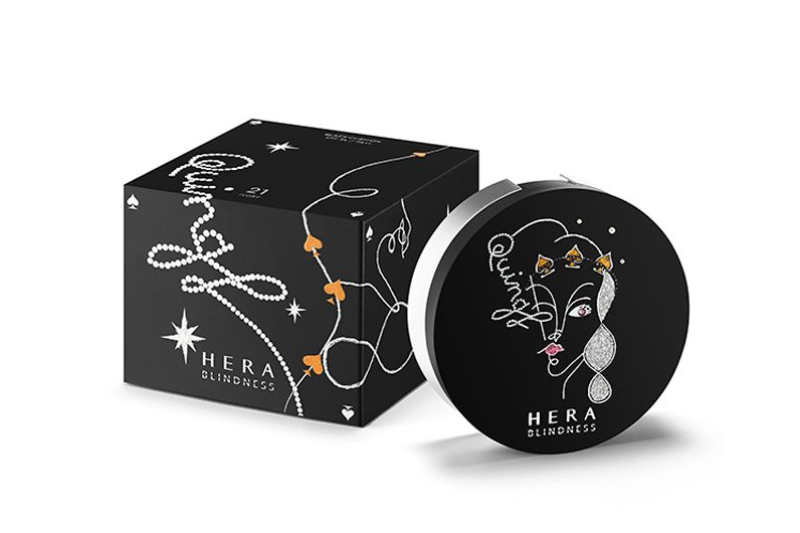 #1 Hera X Blindness Black Cushion (P2,620) I know I’ve already said that I’ve found my HG cushion in Sulwhasoo, but I’ve always wanted to try Hera. This promises a long-lasting velvety complexion all day long. 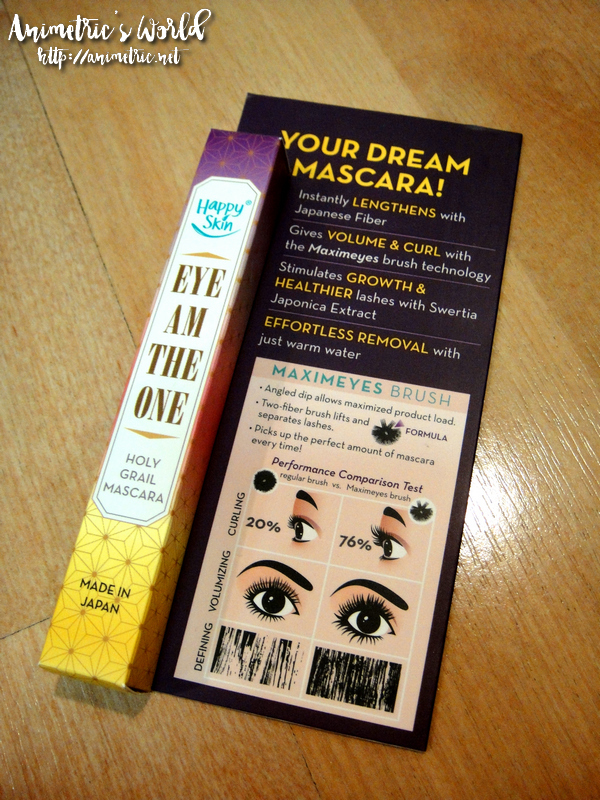 There’s also the non-sticky fresh matte finish that’s perfect for our humid Philippine climate. I only use cleansers that do not dry my face and this seems to be one of the best ones out there. So much skincare benefits in a cleanser! I love this product, problem is I think my tube will last only several uses so I want an extra. Whenever my pores look and feel clogged up I only have to use this to clear them up. 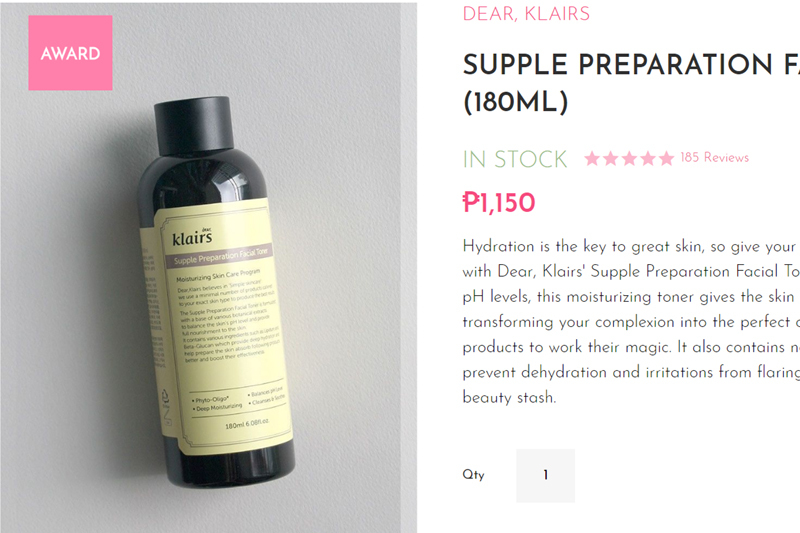 #4 Dear Klairs Supple Preparation Facial Toner (P1,150) I got a travel sized bottle of this from one of my Althea boxes in the past. I like how it soothes, moisturizes, and tones my skin. Plus, it’s one of the 2018 Althea Awards winners! 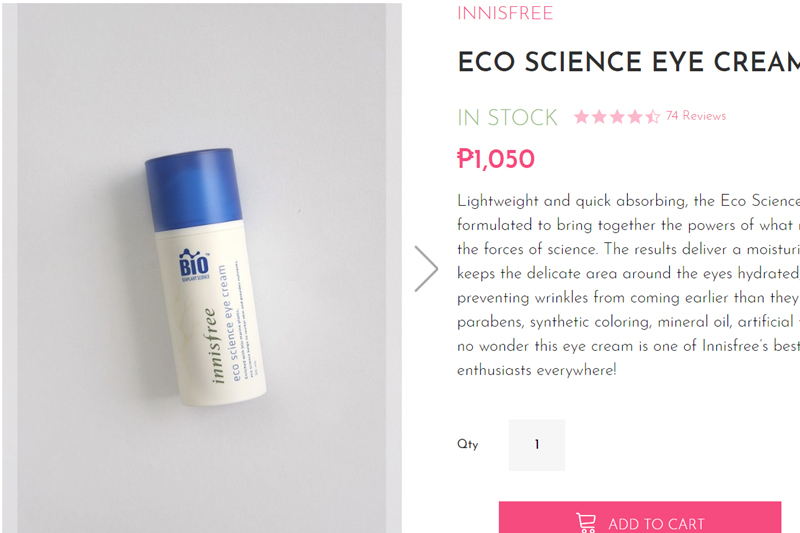 #5 Innisfree Eco Science Eye Cream (P1,050) Eye Cream is an indispensable part of my skin care regimen and I’m always trying something new. This caught my eye because it’s free from harmful ingredients. Innisfree is one of my trusted K-beauty brands so I’m sure this will deliver what it promises. 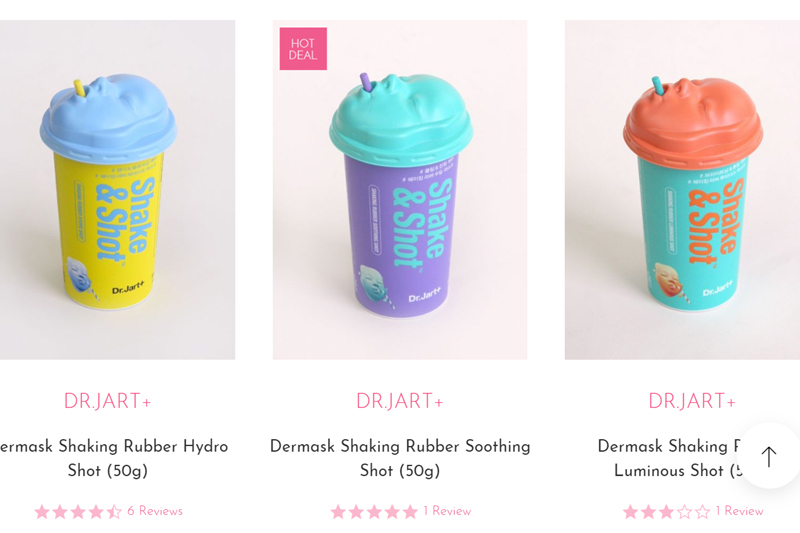 #6 Dr. Jart+ Dermask Shaking Rubber Masks (P330 each) Dr. Jart+ has always had a reputation for being one of the best skincare brands. These Shake & Shot masks address a variety of skincare concerns and provides a quick fix when you need it. 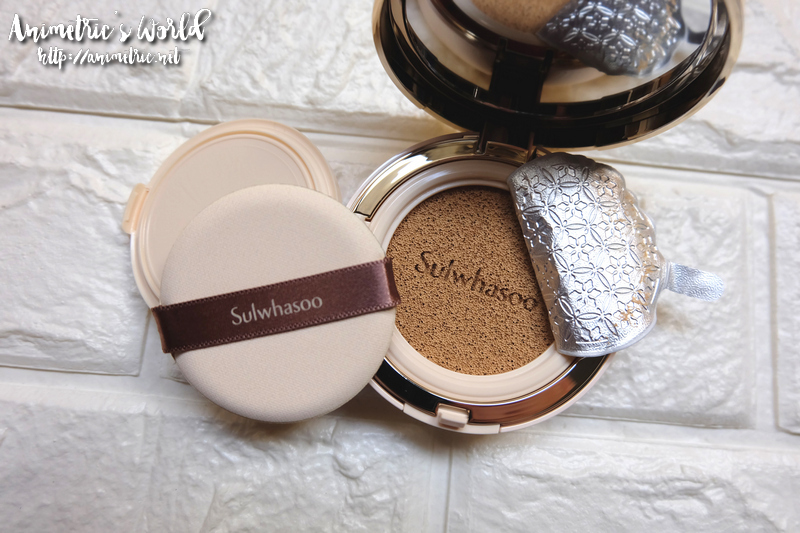 #7 Sulwhasoo Perfecting Cushion EX (P2,420) This is my HG cushion. When I underwent Fractional Needling Therapy, my face was full of scratches and gashes. This cushion covered everything and it was as if nothing happened! So far it’s the only legit foundation alternative among all the cushions I’ve used. 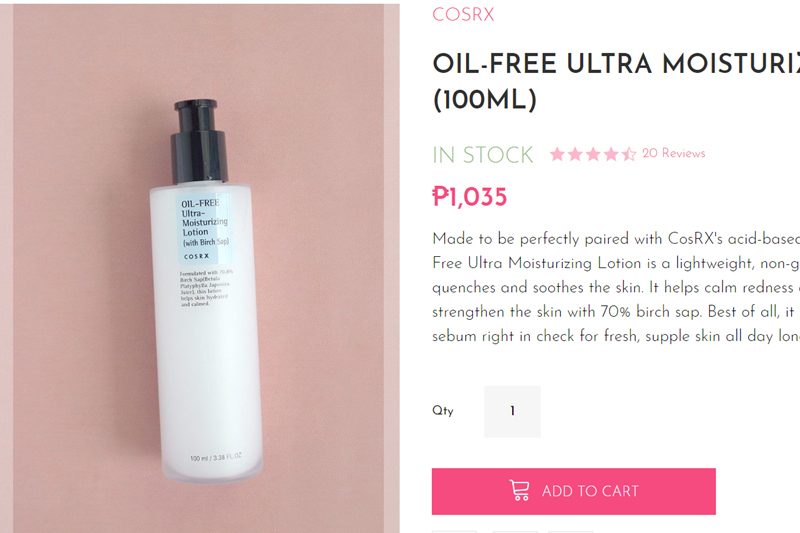 #8 Cosrx Oil-Free Ultra Moisturizing Lotion (P1,035) This is a really wise, versatile buy because you can use it with your existing skincare regimen without conflict. You can use another brand of toner or serum along with this moisturizer and you would still reap the full product benefits. It’s lightweight and it hydrates skin while soothing any redness or sensitivities. #9 Peripera Mini-Mini Peppy’s Carrier (P1,170) I ordered Peripera Ink The Airy Velvet sometime ago and I liked it a lot. I want to try the other Ink products and getting this set seems to be an economical way to do it. This was offered as part of an Althea Box last year but I was too slow to catch it, boo! #10 Althea Flawless Creamy Concealer (P200) I’m currently in the market for a concealer and then I saw this while I was browsing through the Althea website. I love the Asian-friendly shades and sleek minimalistic packaging. Budget-friendly too. Can’t wait to try this! And this completes my Althea Christmas Wish List. As to which ones I’ll actually buy for myself this December… I’ll decide next week lol. Be a Sample Room Beauty Insider! What did you buy? Natry mo na ba ung Laneige Sleeping Mask? My favorite cushion is Hera’s UV Mist Cushion. I actually prefer it to Sulhwasoo’s Perfecting Cushion. Although you can’t really compare them; Hera gives a dewy and natural finish, while Sulhwasoo yields a more matte and high coverage look. Still, both cushions are of excellent quality, you really do get what you pay for.